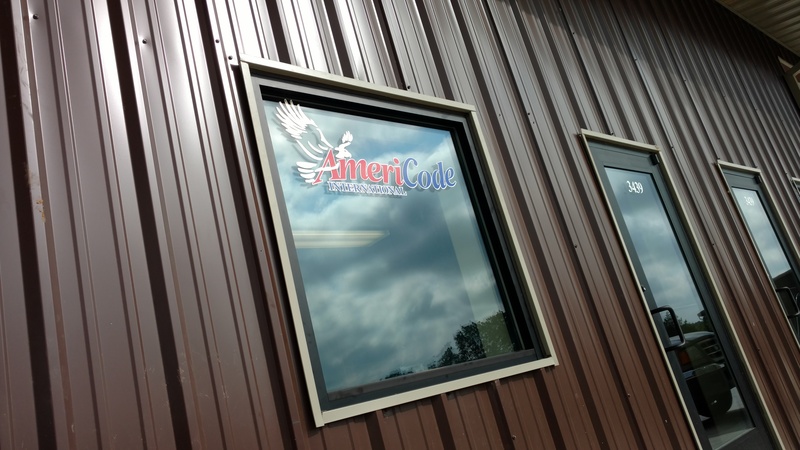 Robust and customized, vinyl graphics are sure to attract the attention that you want. These vinyl graphics can be for indoor or outdoor use for the purpose of directing foot traffic, posting hours of operation, stating the business name, logo and slogan, or anything you can dream up. We stock a variety of colors and durability, and can also design it for you. Digital printing is available for a more robust effect. Installation in the Dallas/Fort Worth area also available.